Urine toxicology testing and chronic care management are essential to your practice and patients in following state and federal compliance standards. Everything, from seasonings to seasons, are analyzed through IgE testing and reported accurately for reaction potential. Taking into account patient flow and the unique culture of your practice, we make the integration of our medical assistant into your clinic seamless! 95% of samples have a 24-hour turnaround time. Your window to wellness is achieved through detailed chemistry analysis, in a simplified results format. 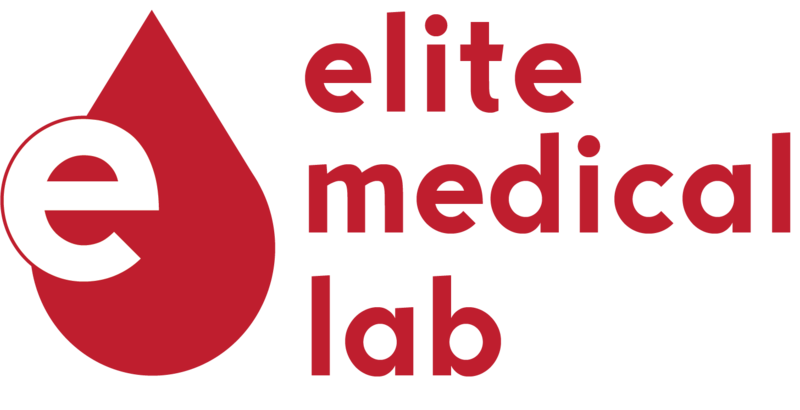 Elite Medical Lab is designed with your practice in mind. Offering concierge service to healthcare providers is our top priority. Providing medical assistants to clinics utilizing our state-of-the-art diagnostic testing. We have a Laboratory Director on staff available to answer any questions you have regarding your patients results. The laboratory features an impressive array of instruments, capable of performing comprehensive diagnostic testing and delivering detailed results in a day’s time. © 2018 Elite Medical Laboratory Solutions LLC.